This is the story of two groups of people who want to spend a few weeks of their vacation hiking along the picturesque Appalachian Trail, which runs about 2.200 miles from Maine to Georgia. 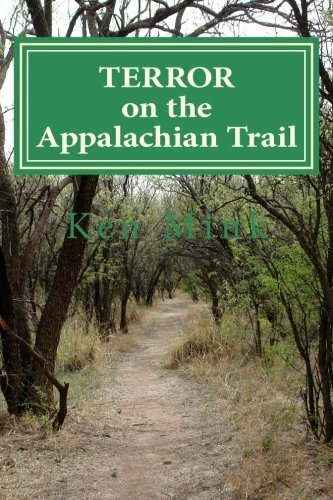 But these vacation hikers don’t realize they are going to run across the path of a pair of crazed mountaineer serial killers, who have a warped sense about how hikers are believed to be spoiling their Appalachian Mountains lifestyle. The two groups of hikers find their lives intertwined as they try to survive the cruel, murderous pair of backwoods killers. The hikers have to resort to wily way and courageous acts in their battle to survive.